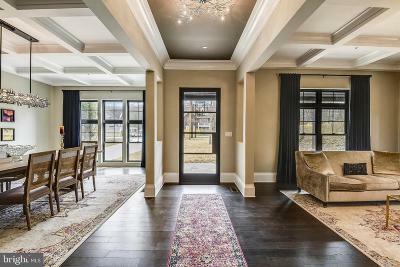 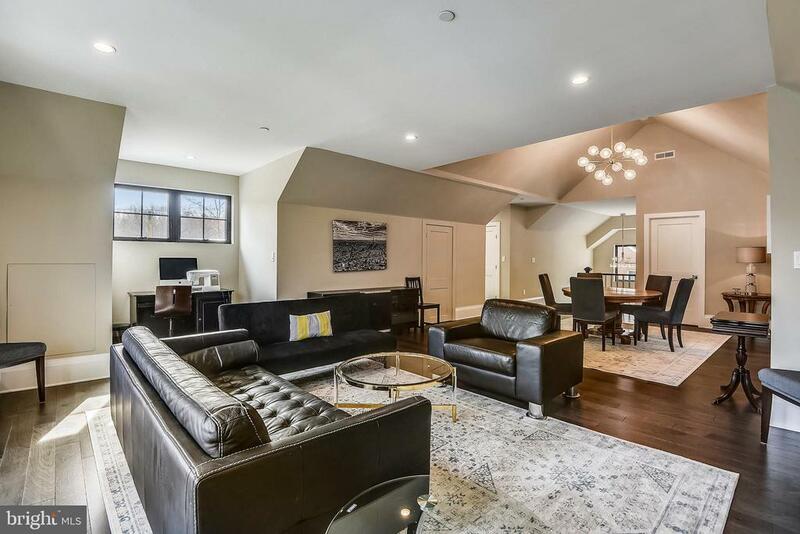 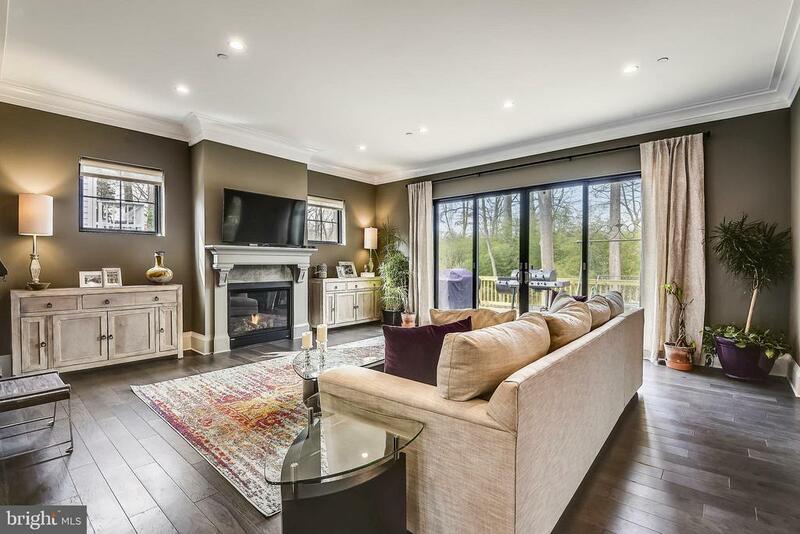 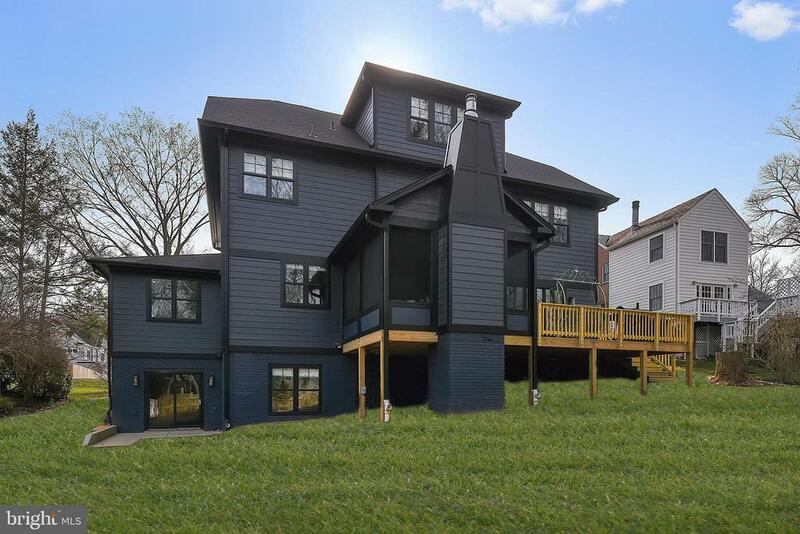 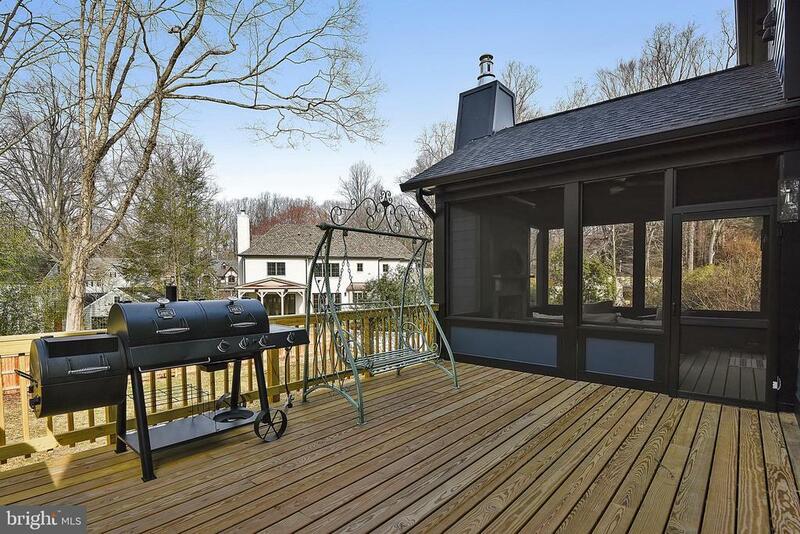 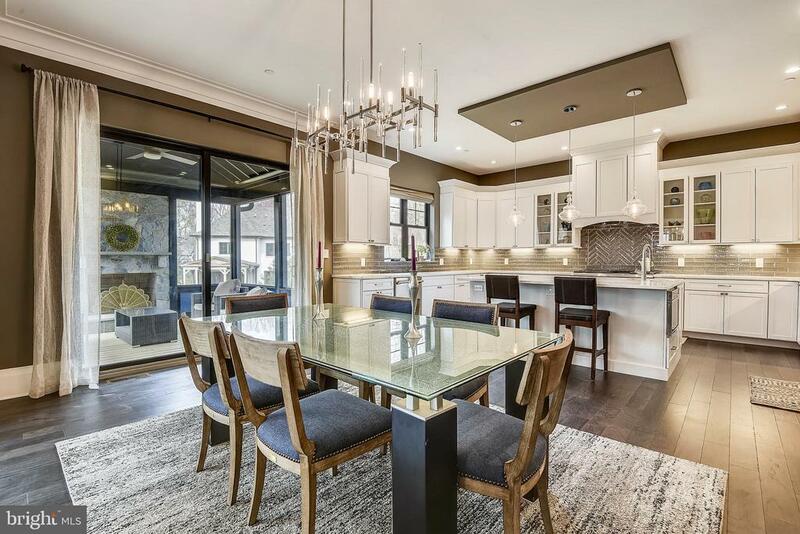 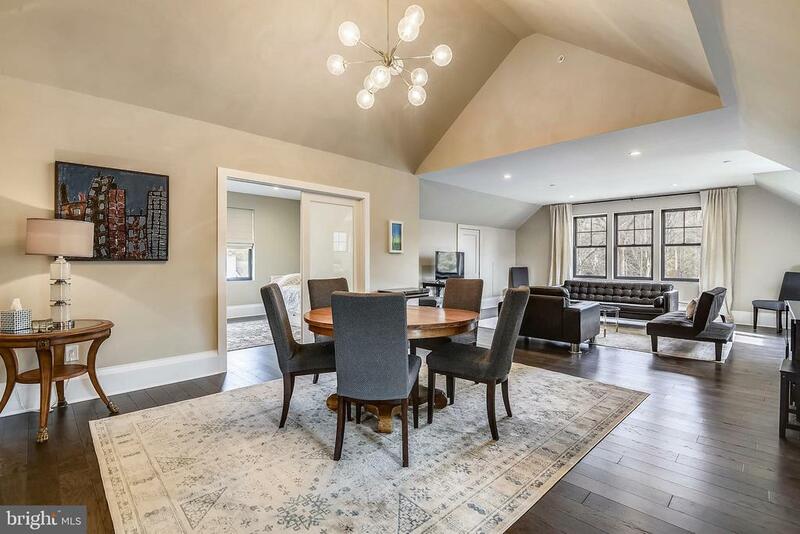 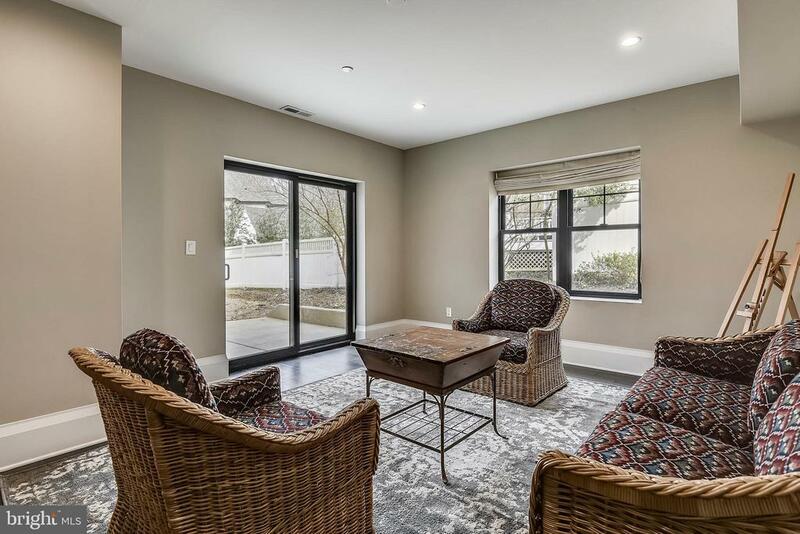 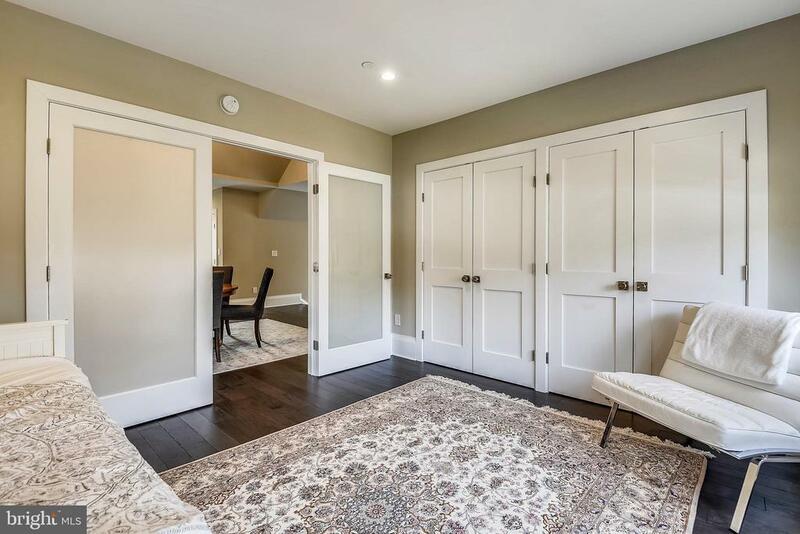 Absolutely STUNNING Arts and Crafts colonial completed in late 2018! Over 7, 800 sq ft with 4 finished levels on over a 1/3 acre premium lot. 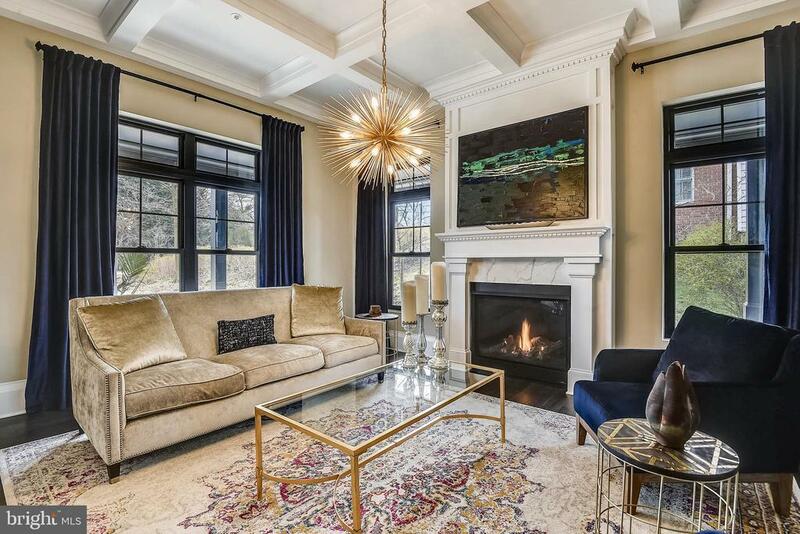 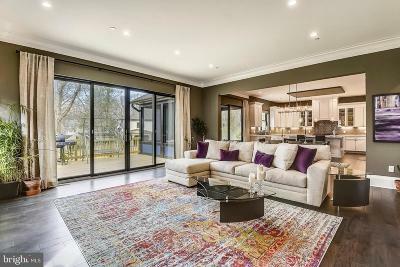 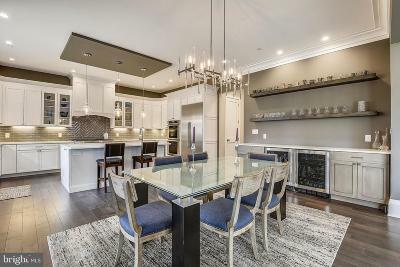 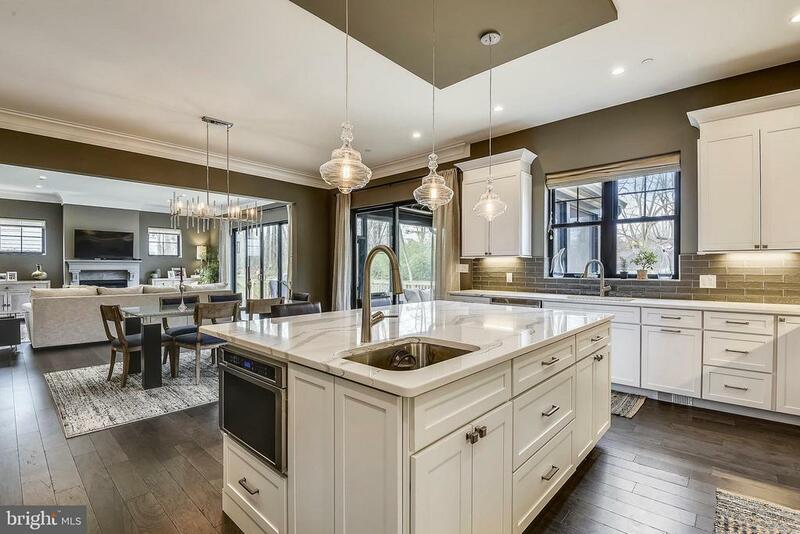 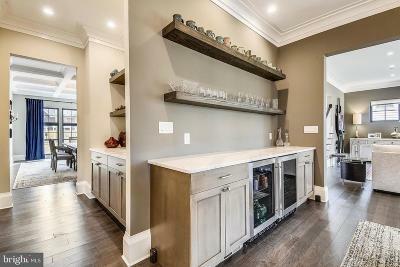 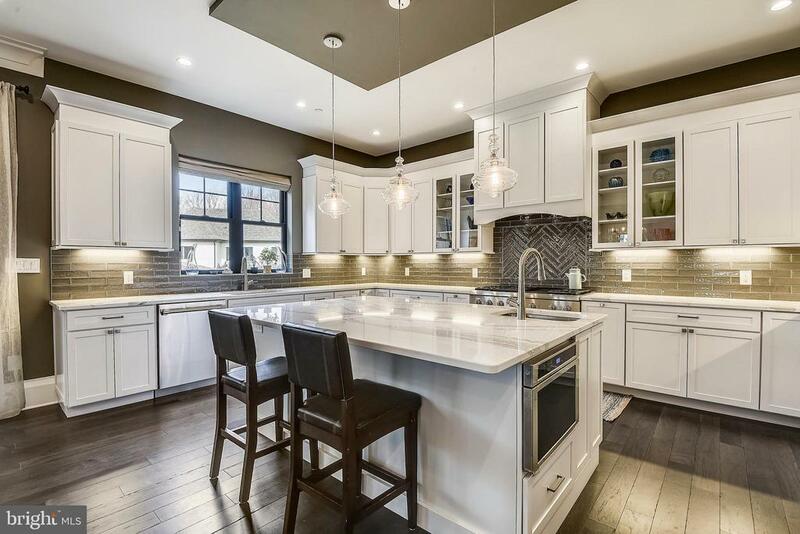 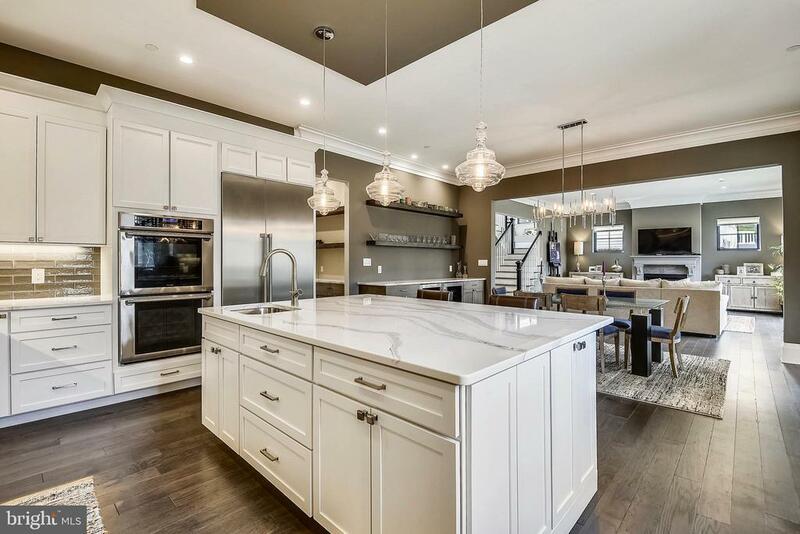 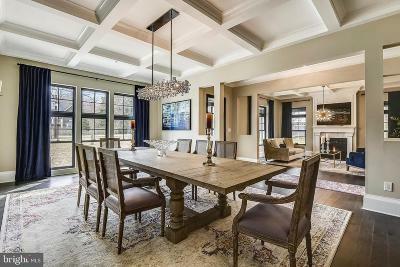 Main level open floor plan boasts a gourmet kitchen with Thermador appliances, Cambria Quartz countertops, 10 ft ceilings, butlers pantry, beverage station, huge formal dining room, private study, screened porch with stone fireplace, deck and covered front porch. 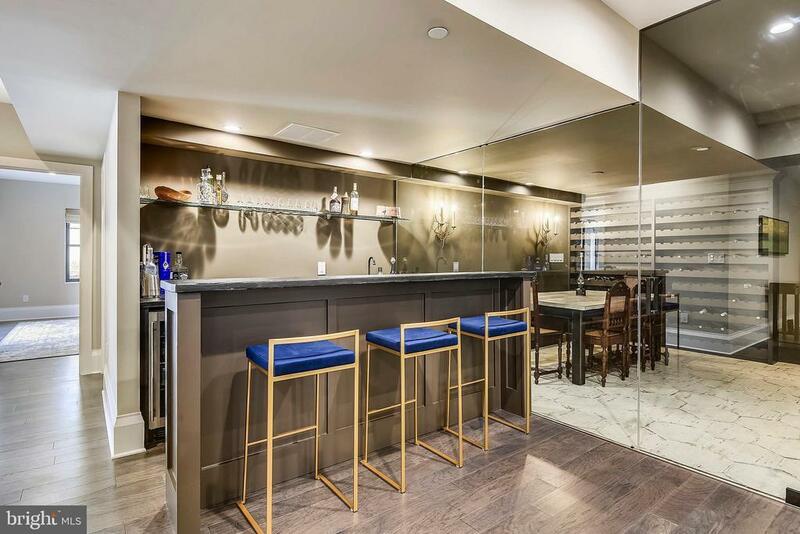 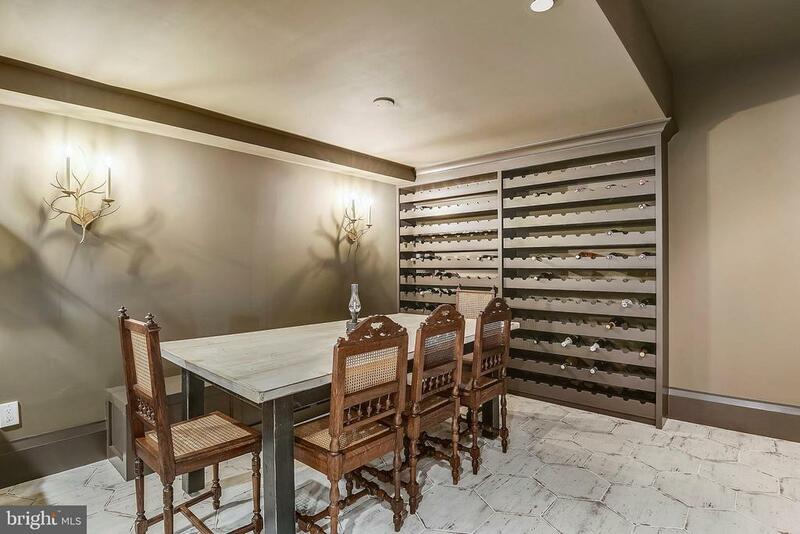 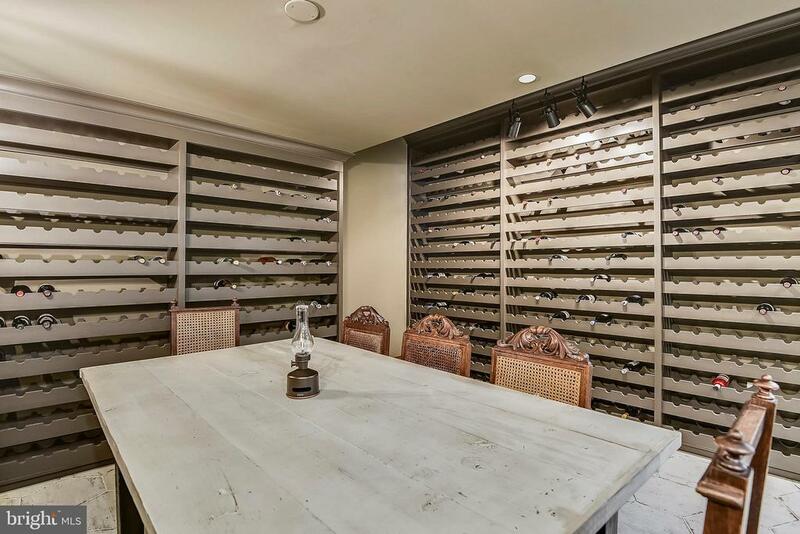 In the lower level youll find a custom built bar alongside a wall of glass looking into the incredible wine cellar. 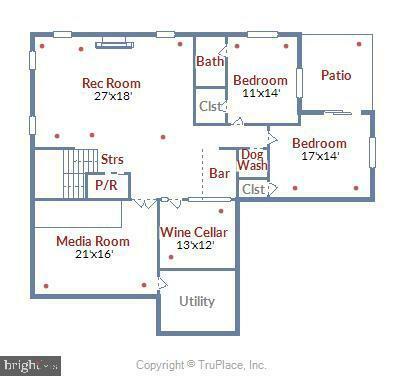 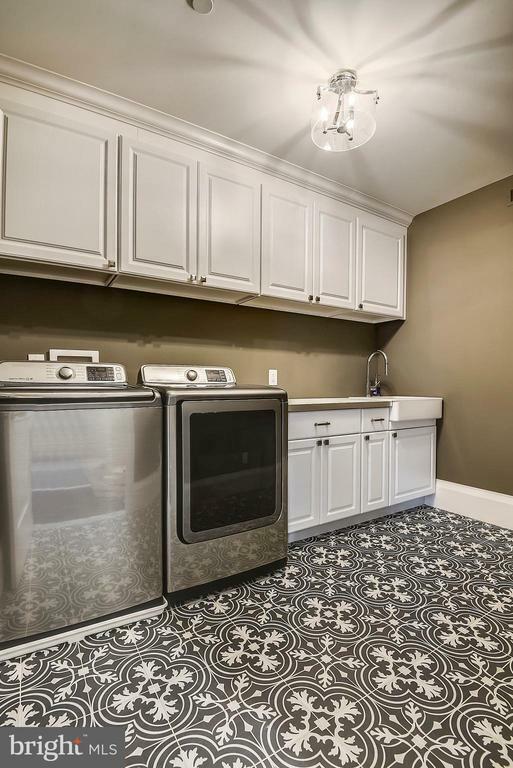 There is also a home theater, 2 bedrooms (1 could be an exercise room or studio), full bath, another half bath, AND a separate DOGGIE shower with a room of its own! 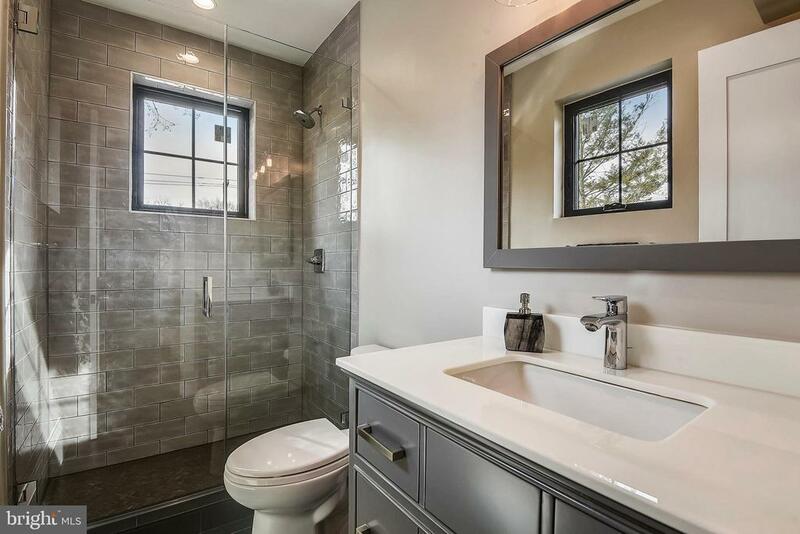 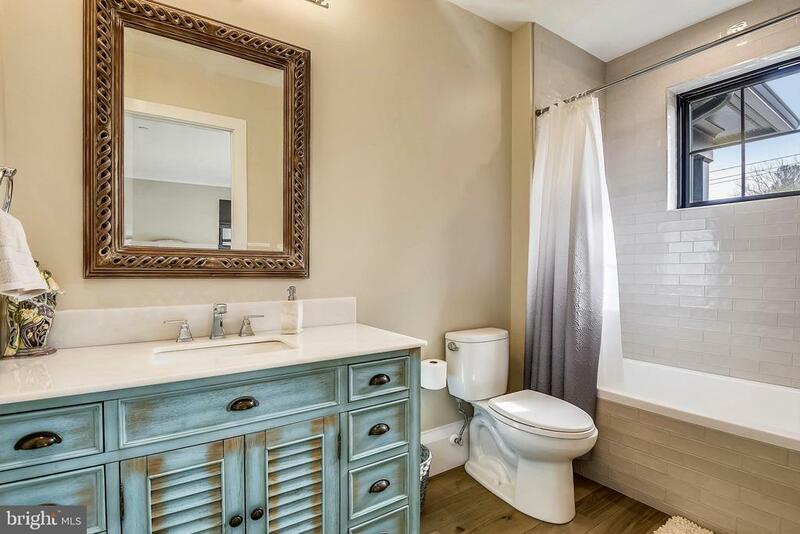 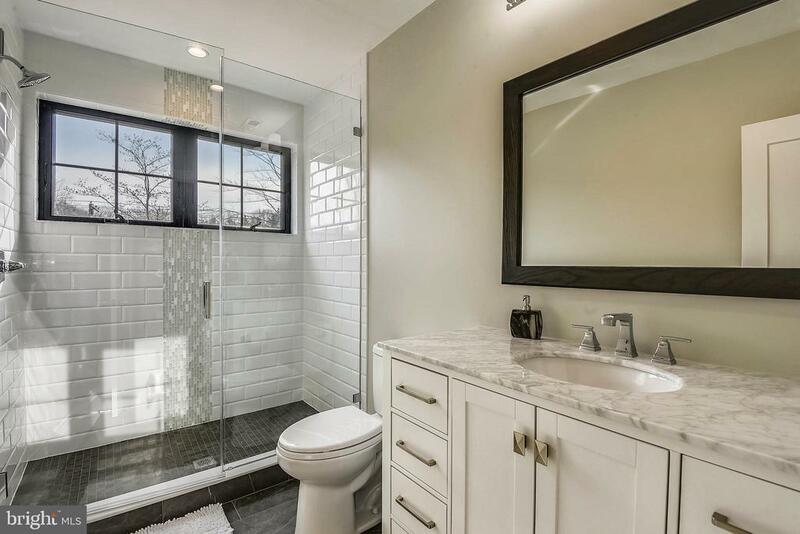 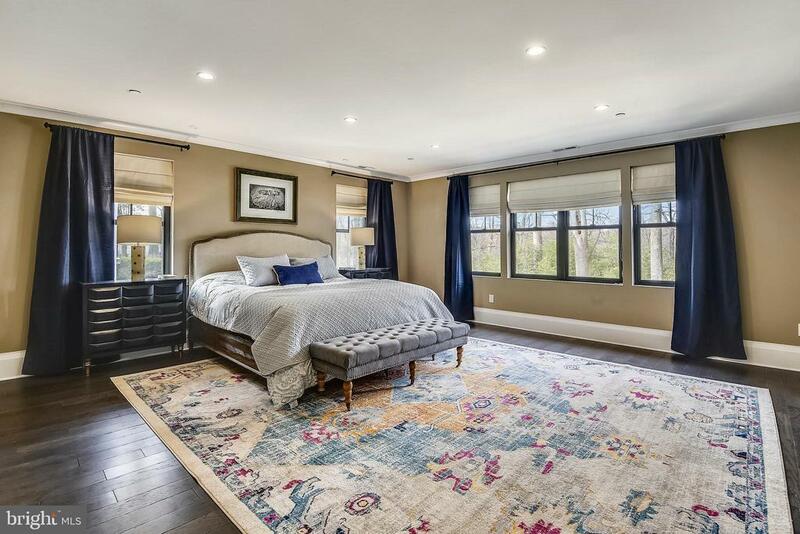 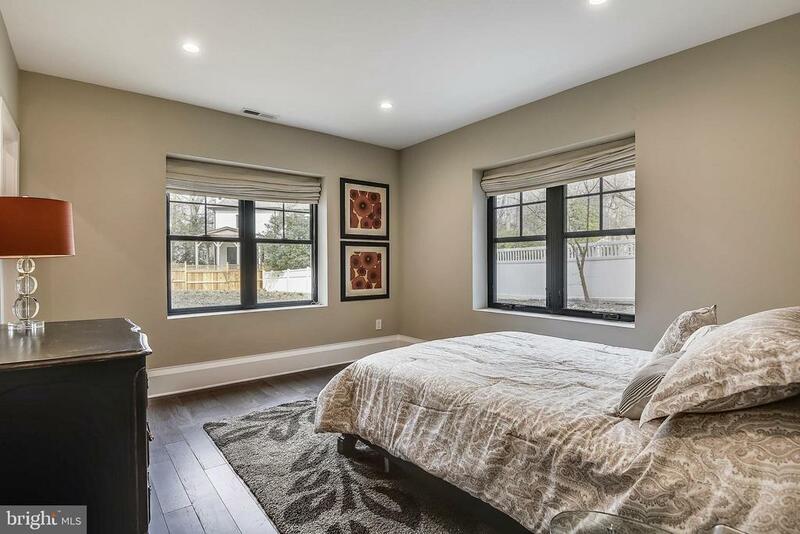 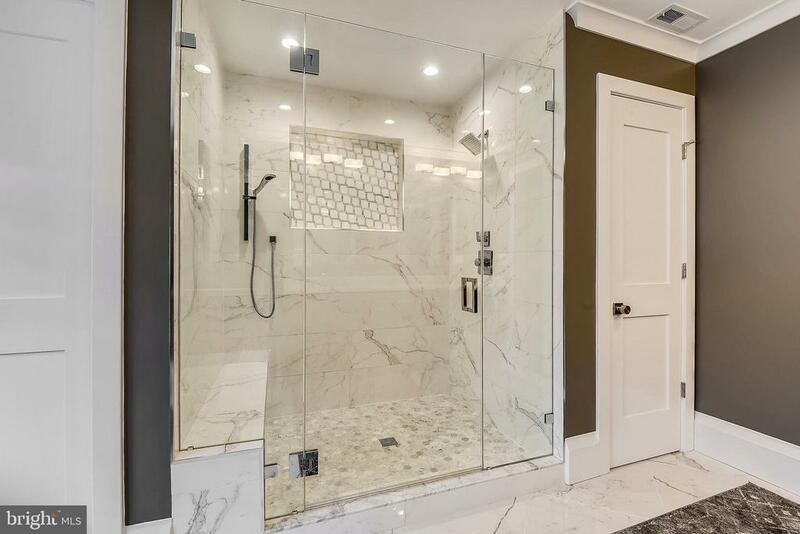 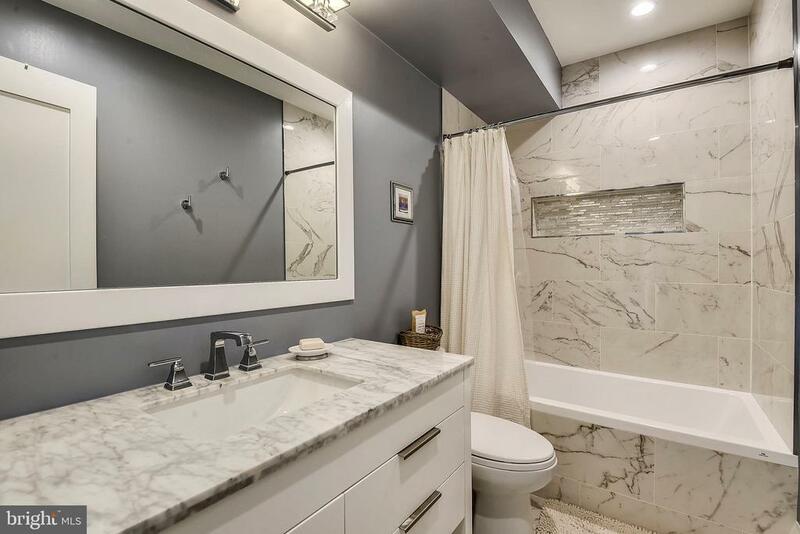 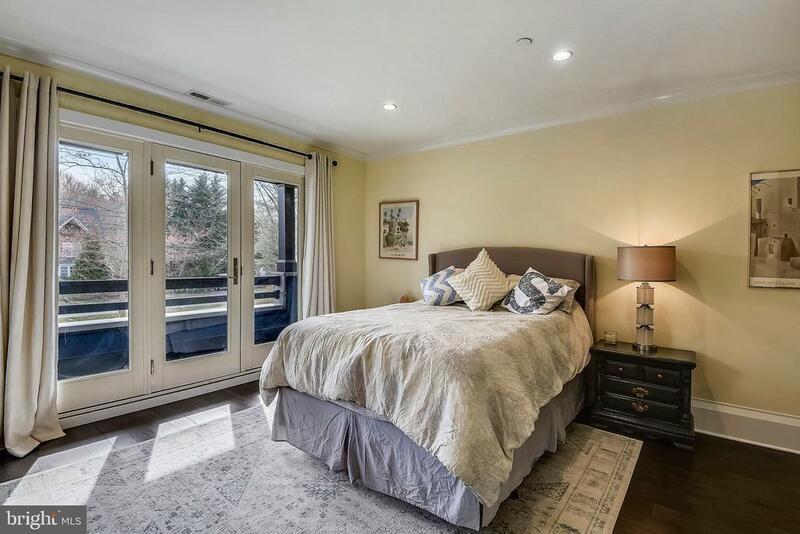 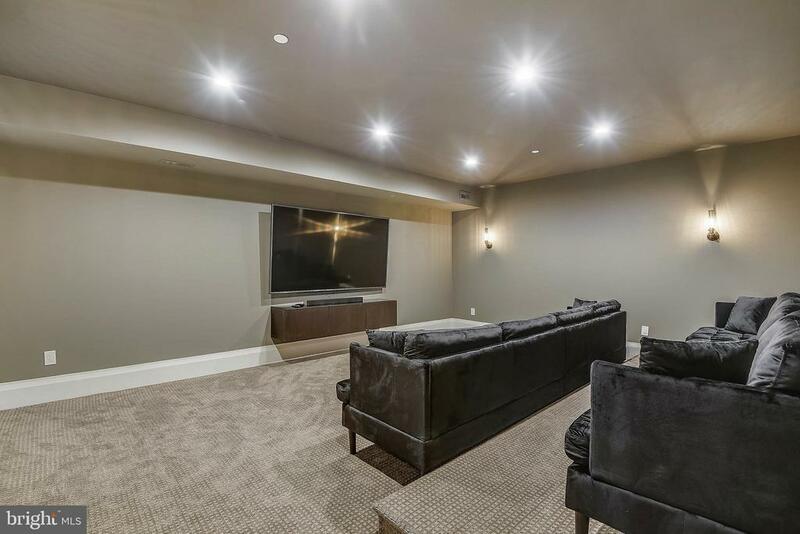 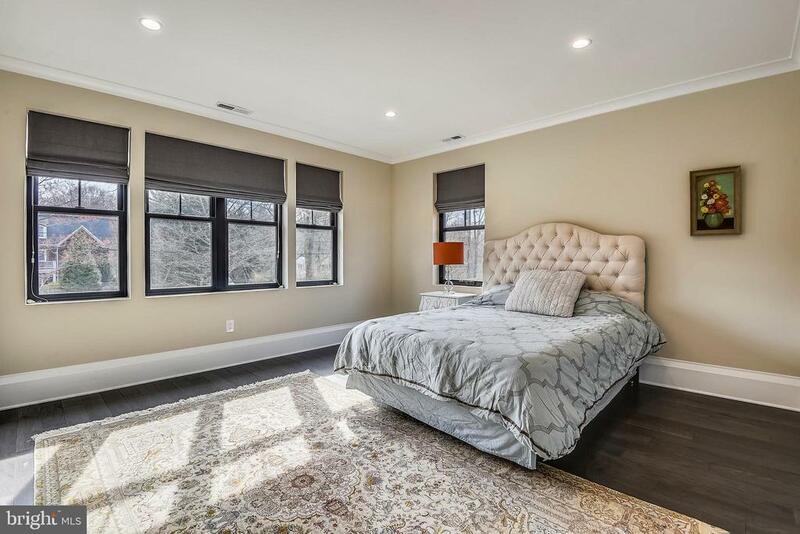 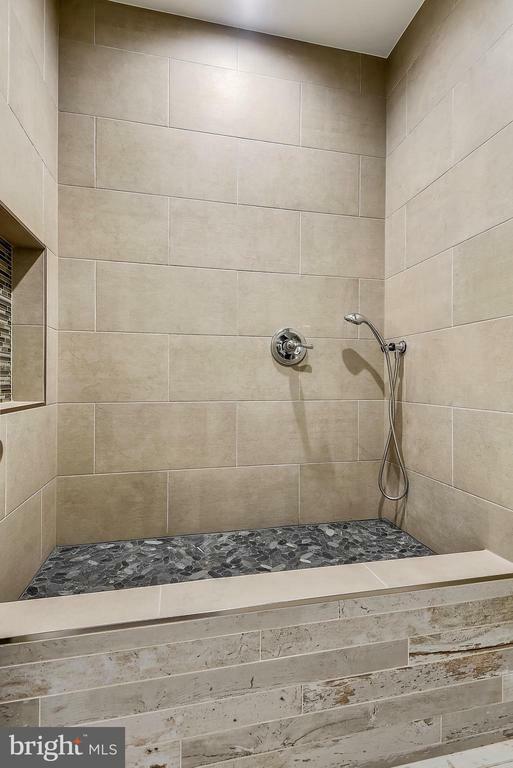 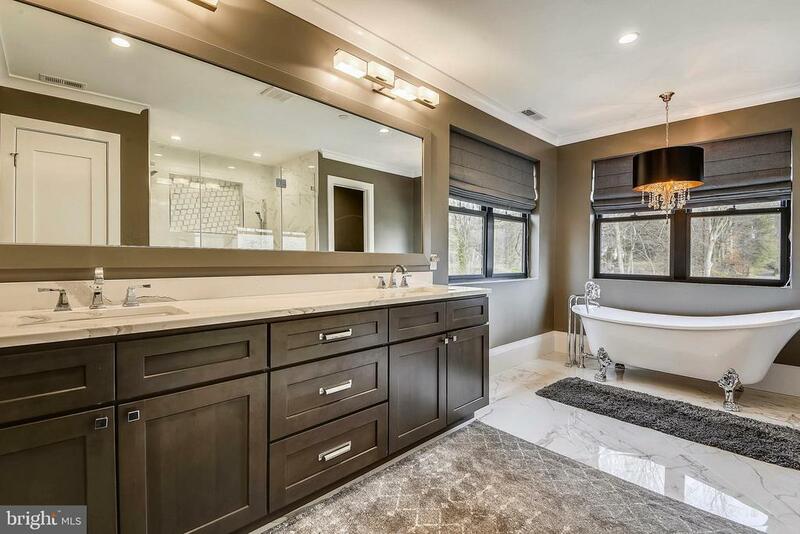 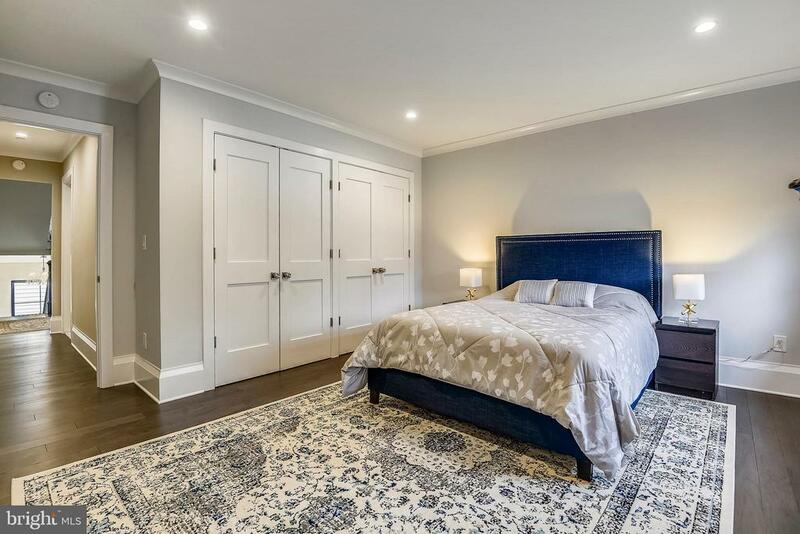 On the upper level there is a spacious master bedroom suite with a luxurious master bath, 3 additional large bedrooms, all with ensuite baths. 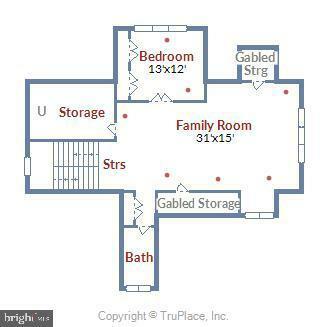 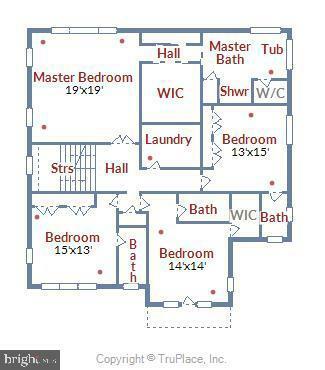 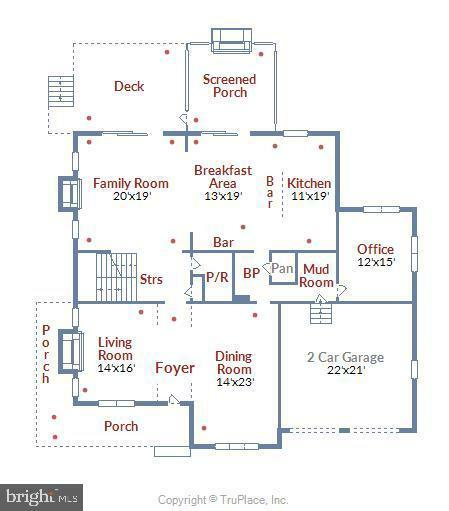 Third level is a HUGE bonus with a family room, bedroom and full bath! 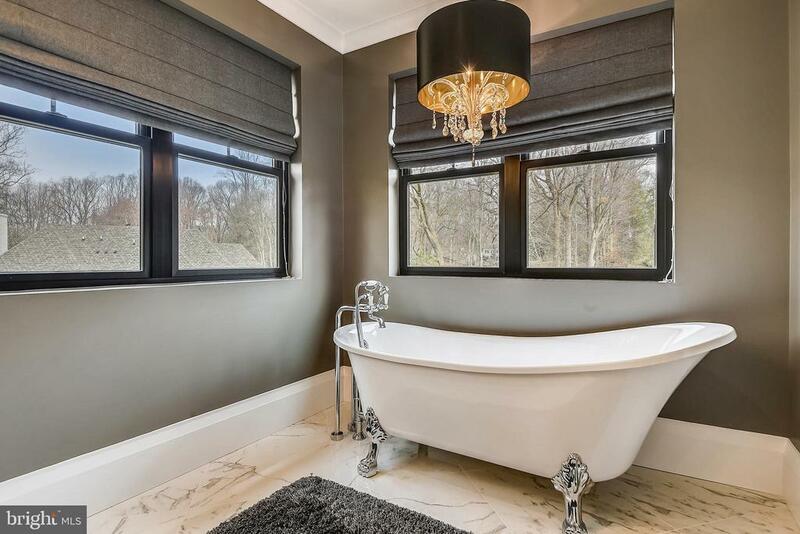 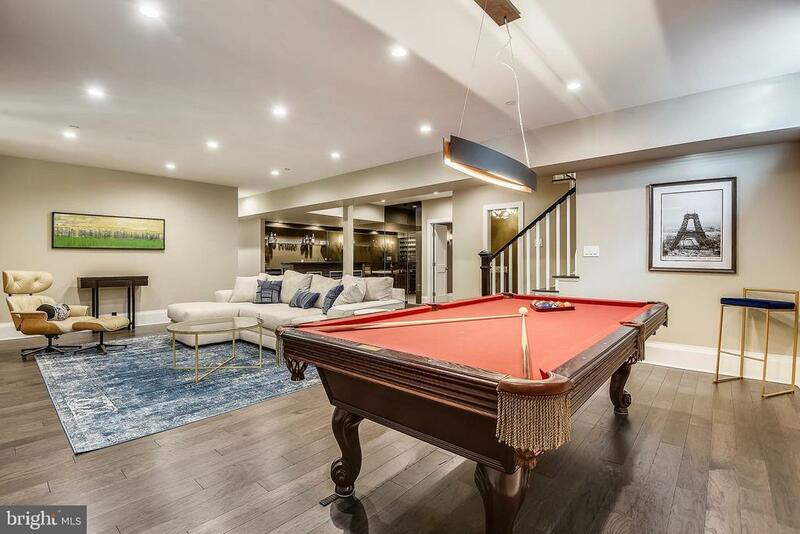 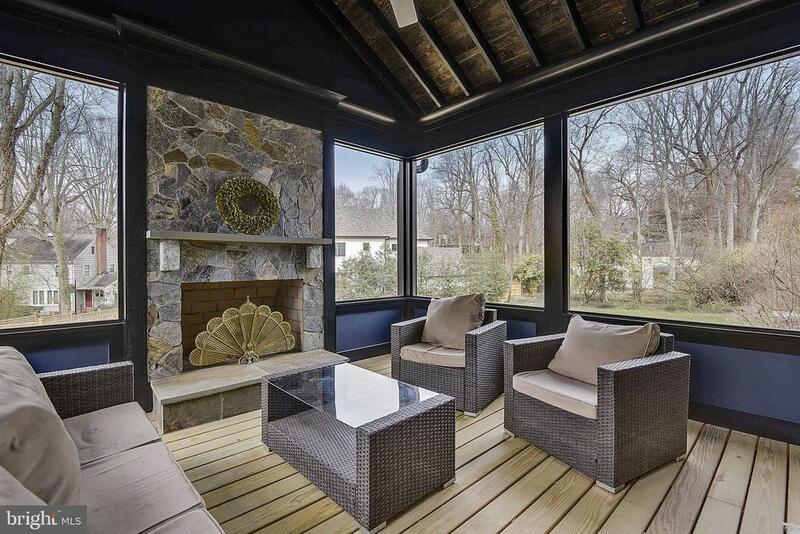 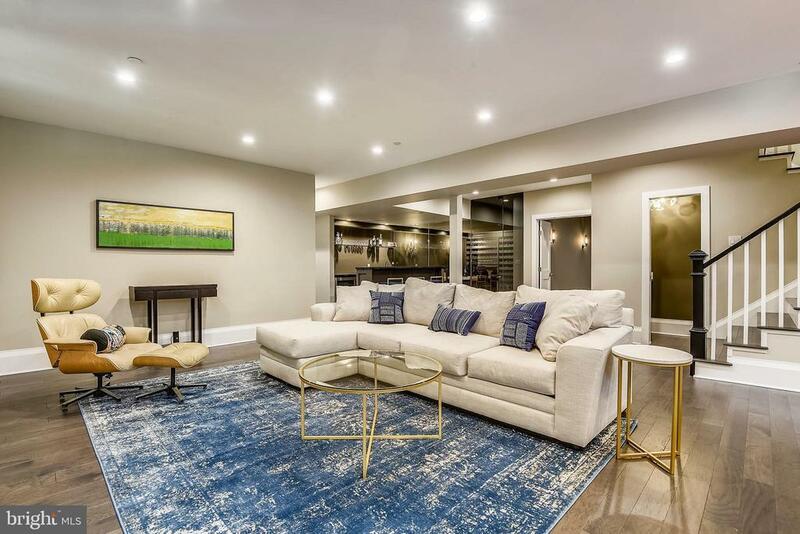 Hardwood floors on all 4 levels, custom, high-end, lighting throughout, and unparalleled craftsmanship. 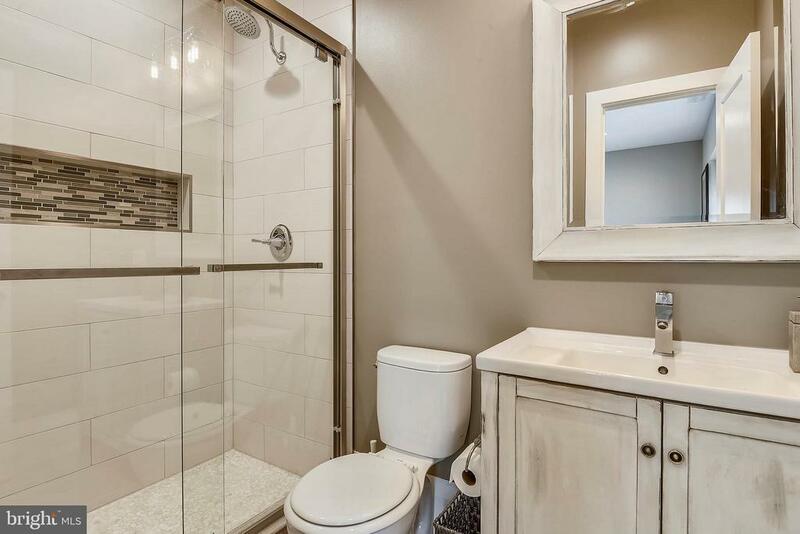 Thoughtful custom touches and true attention to detail. 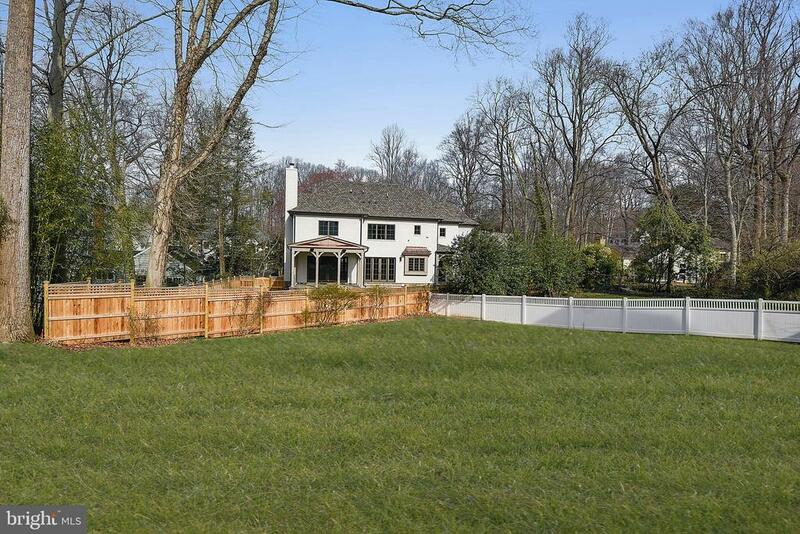 Large lot can easily accommodate a swimming pool!